With 700 true and tested lumens packed into a very compact body, the Lupine Neo 4 helmet light black is no toy. Instead, Neo's highly developed beam ranks up with the most powerful lamp heads available except in a very compact and well priced package. Neo - stands for new, young but also unique and revolutionary too. 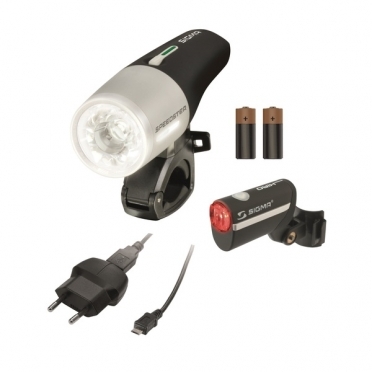 With 700 true and tested lumens packed into a very compact body, the Lupine Neo 2 Helmet Light black is no toy. Instead, Neo's highly developed beam ranks up with the most powerful lamp heads available except in a very compact and well priced package. Neo - stands for new, young but also unique and revolutionary too. These characteristics describe Lupine's new off spring so well. 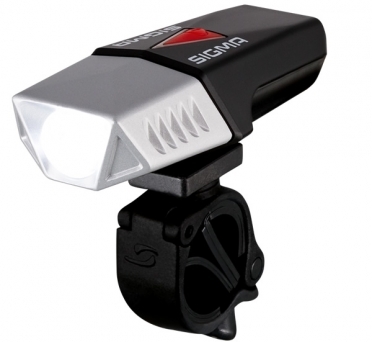 The Sigma Speedster LED front light is the new top head lamp in the SIGMA light range. The huge light output of up to 230 lumen at 35 lux is generated thanks to the latest power LED technology. A beam range of 80 meters makes this the perfect light for fast-speed trips. 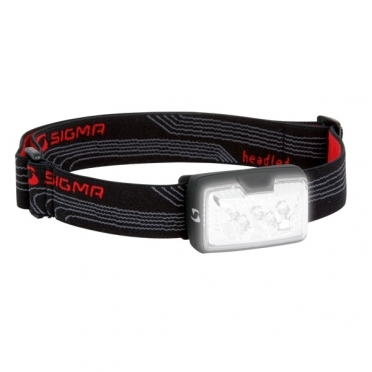 The Sigma Speedster + Hiro LED lighting set is the new top head lamp in the SIGMA light range. 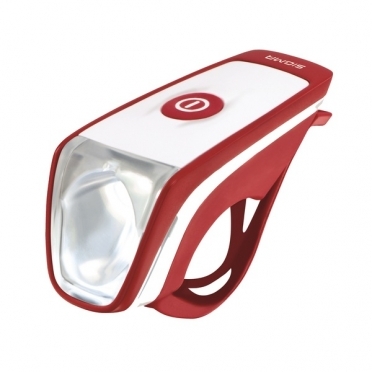 The huge light output of up to 230 lumen at 35 lux is generated thanks to the latest power LED technology. A beam range of 80 meters makes this the perfect light for fast-speed trips. Set includes Sigma Hiro rear light. 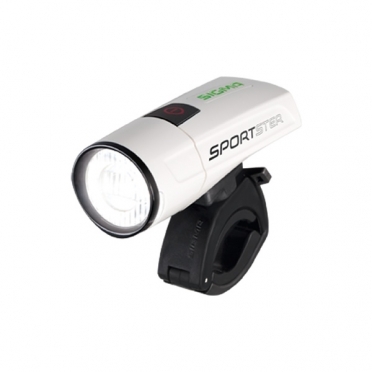 The Sigma Sportster LED front light white has a compact design with a 30 LUX beam to optimally light your way home, whether in the city or out in the country. 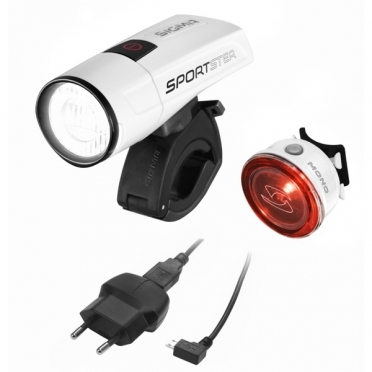 The Sigma Sportster + Mono LED lighting set white has a compact design with a 30 LUX beam to optimally light your way home, whether in the city or out in the country. 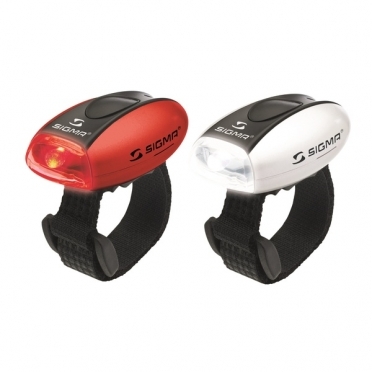 This lighting set includes the ultra-bright Sigma Mono rear light. Safety in a cool design. 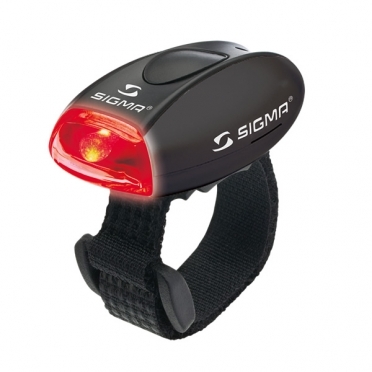 In its slim casing, the Sigma Hiro LED rear light ensures a high degree of safety on the roads. Based on just one red high power LED, the stylish rear light is equipped with enormous lighting power for up to 60 hours. Practical: the light unit with rubber touch finish can be removed and therefore easily protected against theft. Visibility epitomized. 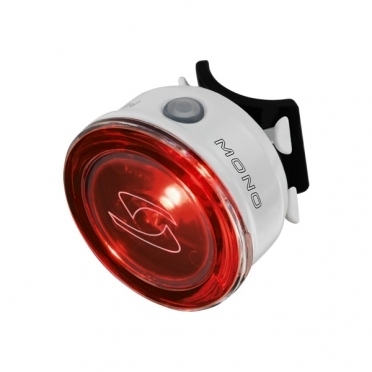 The new Sigma Mono RL LED rear light white impresses with its ultra-bright, red 0.5 watt power LED, great conspicuousness thanks to the SIGMA LOOP-LIGHT-SYSTEM, and not least its attractive circular design. 600 LUMEN. 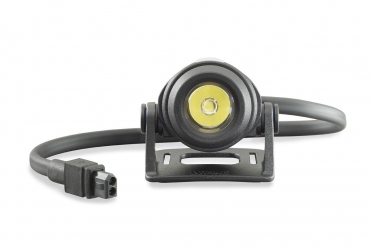 The Sigma Buster 600 LED front light gives perfect visibility on night rides. 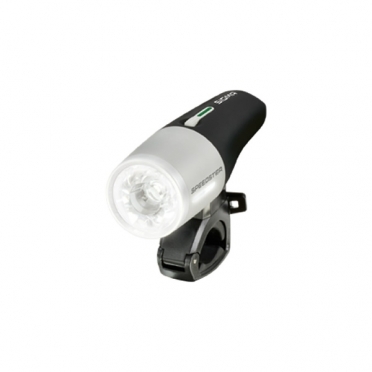 With a powerful 600 lumen, compact, light, and flexible usage, and a 100 meter beam range. 600 LUMEN. 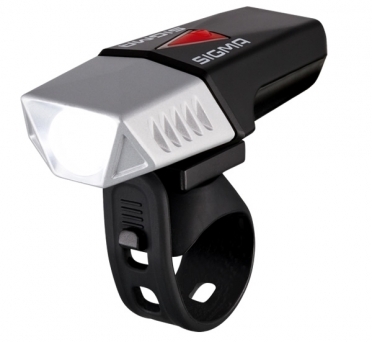 The Sigma Buster 600 HL LED front light gives perfect visibility on night rides. 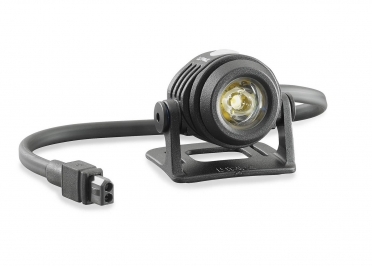 With a powerful 600 lumen, compact, light, and flexible usage, and a 100 meter beam range. 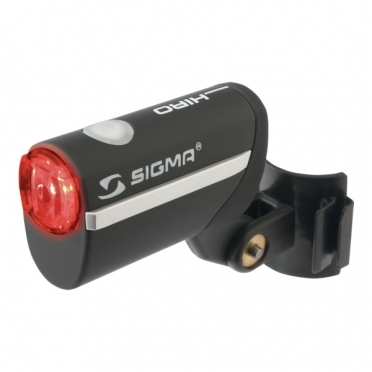 The Sigma Siggi LED front light red is the ideal light for short rides by modern city dwellers. An attractive, easy-to-mount design that offers excellent visibility at all times thanks to the ultra-bright white 0.5 watt power LED. 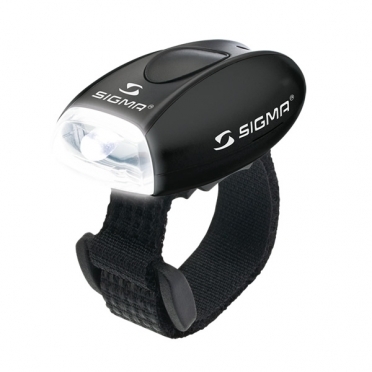 The colorful Sigma Micro LED front light black is practical, useful, and lets you be seen everywhere. The application possibilities of the attractive LED lights are diverse in everyday life and sport. 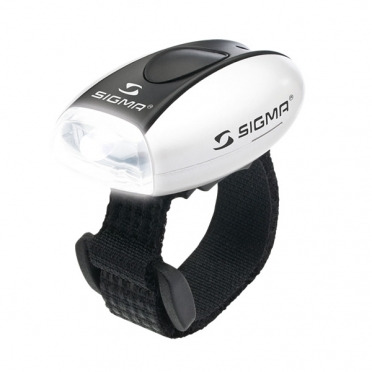 The colorful Sigma Micro LED front light white is practical, useful, and lets you be seen everywhere. The application possibilities of the attractive LED lights are diverse in everyday life and sport. 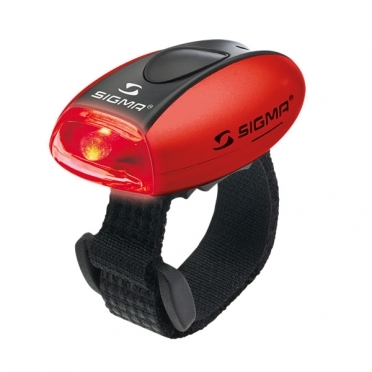 The colorful Sigma Micro LED rear light red is practical, useful, and lets you be seen everywhere. 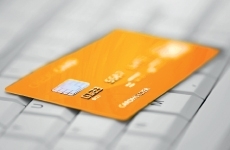 The application possibilities of the attractive LED lights are diverse in everyday life and sport. The colorful Sigma Micro LED rear light black is practical, useful, and lets you be seen everywhere. 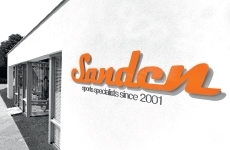 The application possibilities of the attractive LED lights are diverse in everyday life and sport. 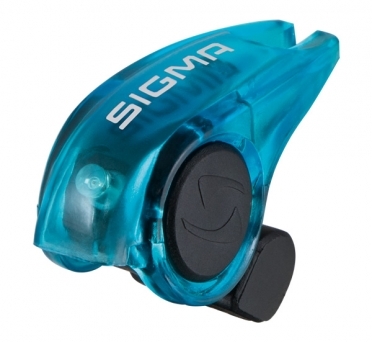 The colorful Sigma Micro LED lighting set is practical, useful, and lets you be seen everywhere. The application possibilities of the attractive LED lights are diverse in everyday life and sport. A low extra weight of six grams and a brief attachment process are all it takes to achieve great additional safety on the road: with the Sigma LED Brakelight green. A low extra weight of six grams and a brief attachment process are all it takes to achieve great additional safety on the road: with the Sigma LED Brakelight blue.